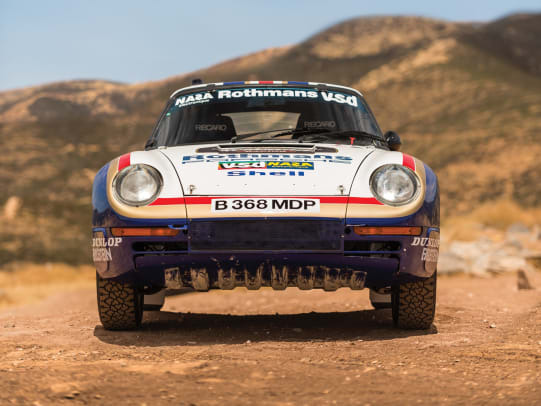 One of the most famous Porsches is going up for sale this fall as RM Sotheby&apos;s announces that one of the three 1985 Paris-Dakar 959s is going up for sale at their 70th Anniversary sale. 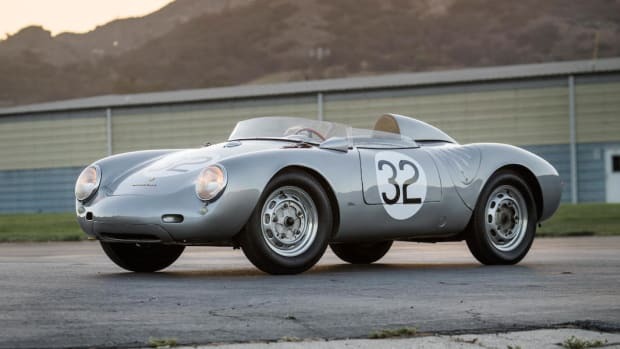 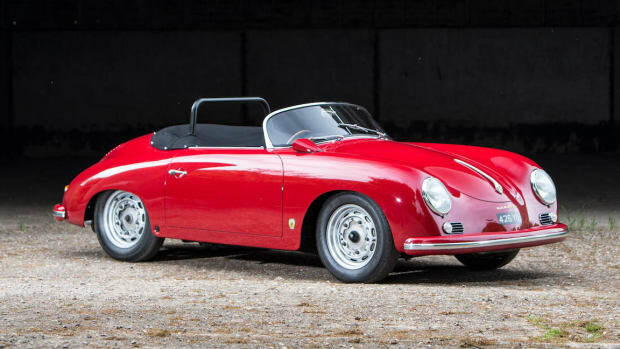 The sale is part of Porsche&apos;s 70th Anniversary celebrations, of which the auction will take place at the Porsche Experience Center in Atlanta, Georgia. 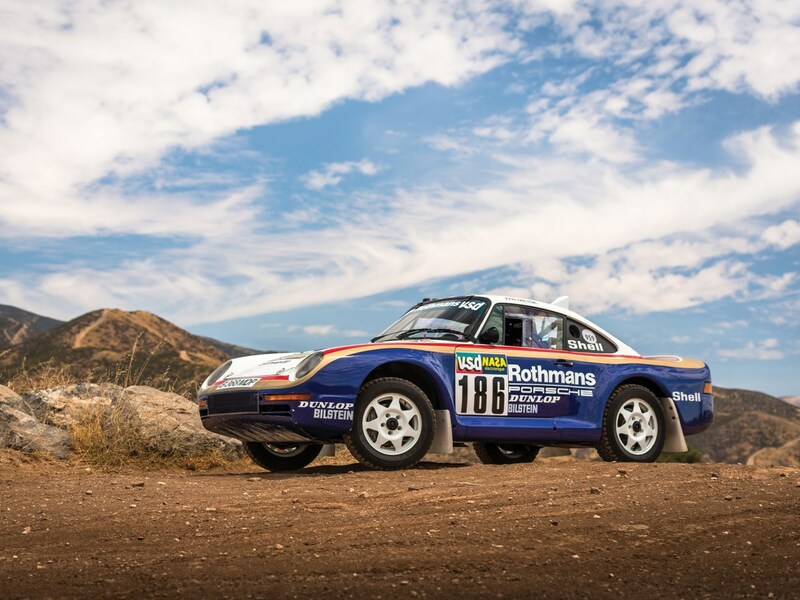 It&apos;s said that the car is the only one of the three that is still in running order and was originally raced by René Metge, who didn&apos;t win in this specific car, but brought some invaluable data to Porsche, which led them to win 1st, 2nd, and 6th place the next year in three improved 959s. 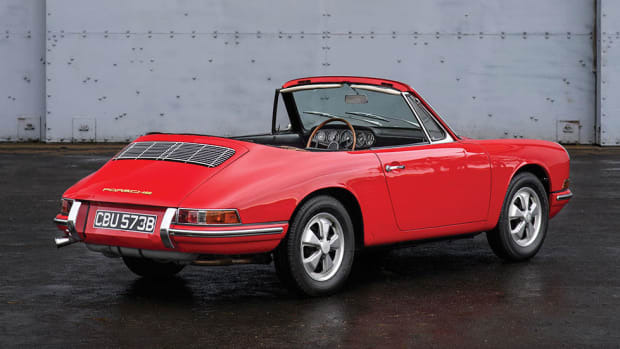 1 of only 3 right-hand drive models.